Yoga helps children see the beauty and light within themselves, boosting their self-confidence, allowing them to feel more comfortable with their bodies and to get in touch with who they are inside. 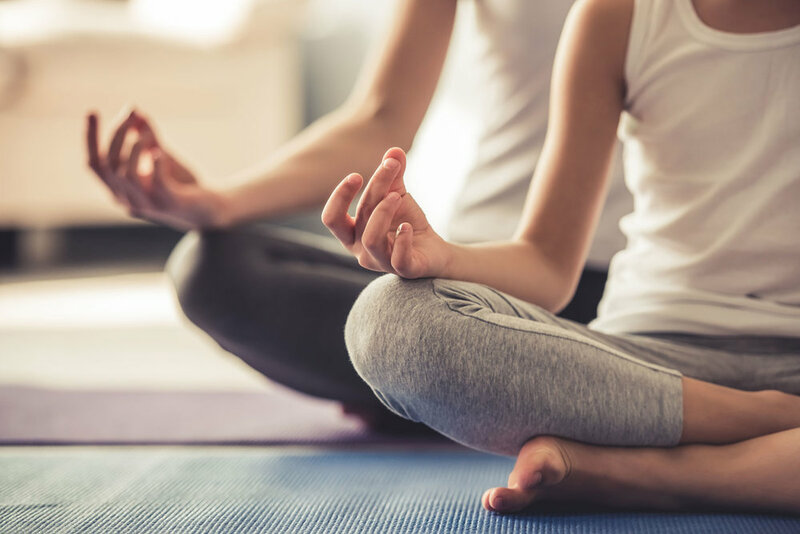 A child who learns yoga, mindfulness and relaxation will be developing essential skills for a lifetime of health and wellness in mind, body and spirit. You only have to look at the children in the playground - balancing in ‘airplane pose’, practising ‘wobbly tree in the wind’ or focusing on their ‘bee breath’ - to see the impact that Rebecca’s weekly yoga classes have had. Rebecca brings a mixture of warmth, acceptance and humility to her classes which immediately puts children at ease, allowing them to have fun and express themselves without judgement. Every lesson is carefully planned and pitched for their age-group and she adapts each class as it develops to the children’s individual moods, interests and needs that day. Yoga helps teachers to find within them in a sense of tranquility and calm, amongst their usually very busy and full days. Teachers give away so much of their energy to their students and this can leave them feeling depleted, exhausted and overwhelmed. It is vitally important to acknowledge the need for school teachers to replenish and restore vital energy and reduce stress, encouraging health and wellness in mind, body and spirit. What started off as a way for staff to get some exercise and balance in their busy lives as teachers, quickly became an hour a week of deep relaxation and stress reduction that we could not survive without! As beginners to yoga Rebecca guided us gently through the foundations of asana, pranayama and meditation, building our confidence week on week. Rebecca teaches in such a way that you really feel able to go at your own pace, listen to how your body feels that day and do what you need to do to recharge and relax.